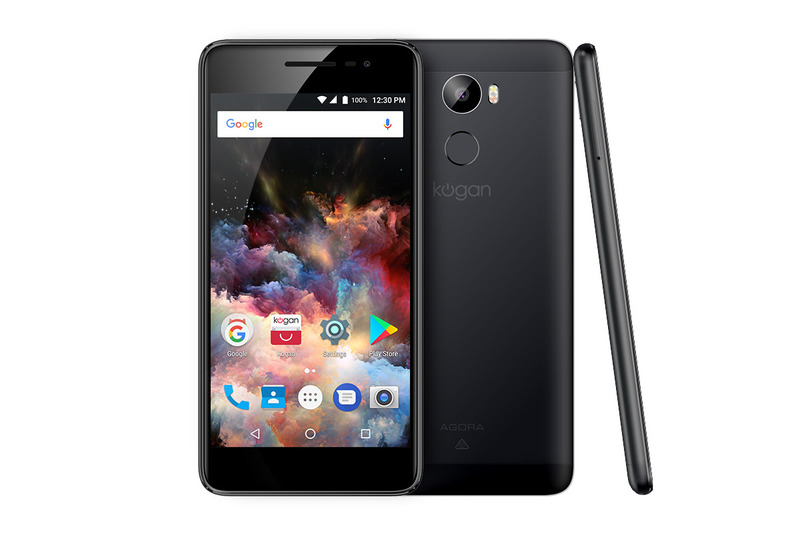 Online retailer Kogan.com have today announced the next iteration of their long running line of own-branded smartphones the Agora. 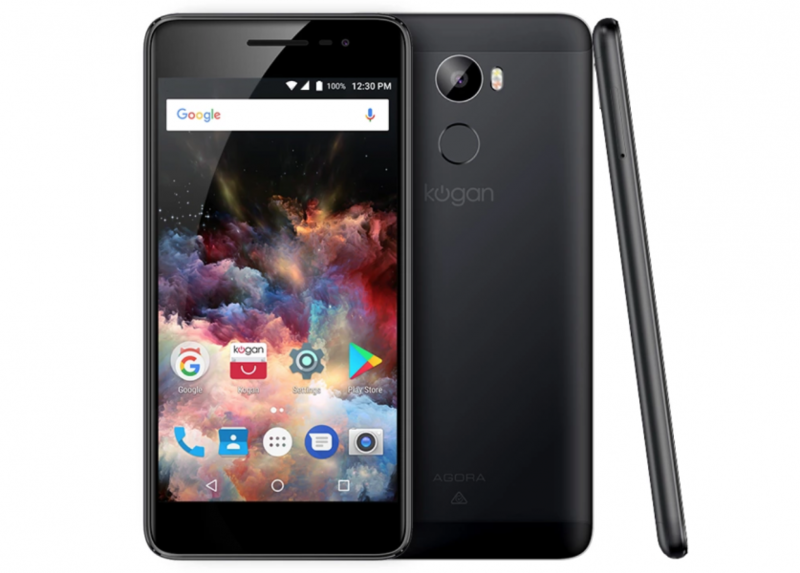 This new device – the Kogan Agora 8 Plus features a 5.5 inch screen running at Full HD with both front and rear cameras at a price of just $239 for pre-orders. 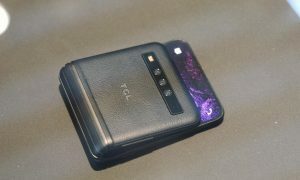 It’s a dual SIM phone meaning you can run two SIM cards – one for work, one for home, or one for domestic and one for international calls, or one for big data one for calls – lots of options for people there. 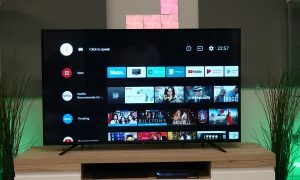 The SIM slots are 3G and 4G meaning one can access higher data speeds too. 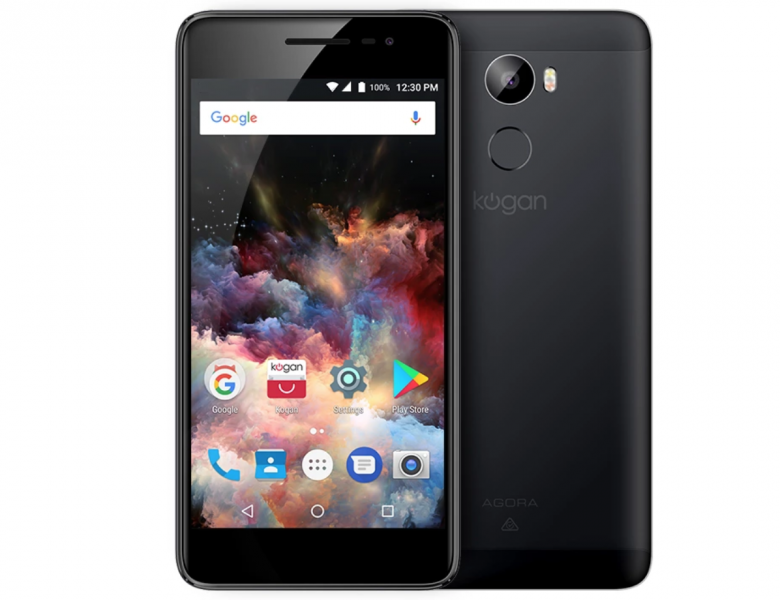 Like the last Agora it also features a finger-print sensor and frankly for just $239 it’s a pretty crazy great deal. 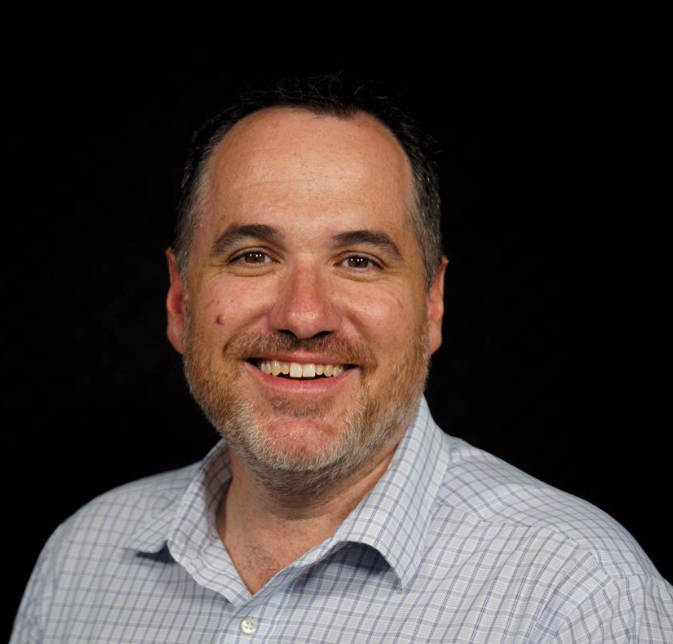 Of course, you won’t find it anywhere but Kogan.com.